Arizona Smile Designers is committed to serving each individual with excellence and quality care to enhance their dental health and well-being. Having team members that are excited about what they do and are motivated to achieve results with the highest standards of integrity. Being dedicated and focused on providing the best technical care possible in a friendly, caring and comfortable environment. Conducting ourselves as professionals in all areas of patient care: in how we deliver treatment, in our communication style and our personal image. The interpersonal relationships among team members are such that they generate support, feedback, leadership and growth for each other. Maintaining a productive and profitable practice that allows contributing team members to be well compensated and rewarded for providing the highest quality service to our patients. Utilizing personal initiative and responsibility that exceeds expectations to be cause for excellence and success. We are thrilled that you are taking the time to visit our office tour page. We are very proud of our office here in Cottonwood and would like to show you a little bit what treatment is like for the patients of Arizona Smile Designers. We offer various types dental treatments from family dentistry to cosmetic dentistry to dental extractions; as a result, we see many different types of patients come into our office. All were accommodated in our facilities and all came out smiles that were brighter than ever. 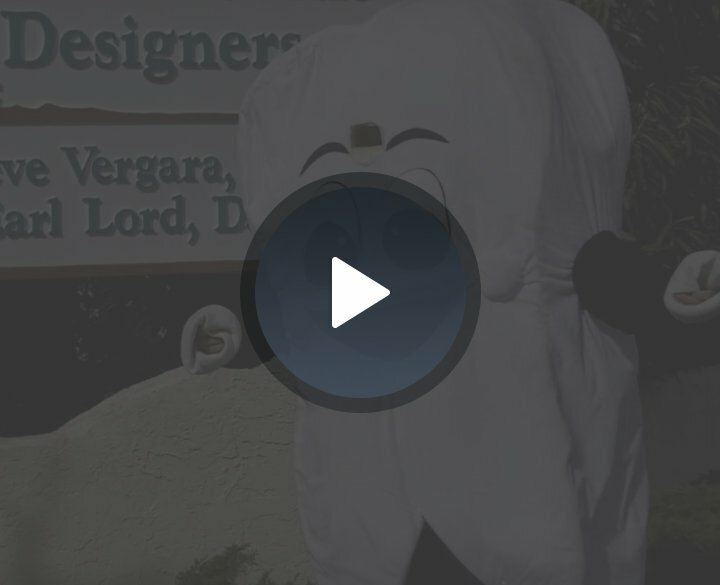 Watch our video below to learn a little more about our office and learn what it means to be a part of the Arizona Smile Designers Family. Dr. Earl Lord and Dr. Steve Vergara will also discuss a little bit about what the practice means to them in terms of their missions and the mission of Arizona Smile Designers as a whole.